Are Expensive Amps Really "Better"? Whether you call them boutique, small-shop, or just expensive, there's an implied truth that pricey tube guitar amps made by smaller American manufacturers and one-man shops are somehow "better" than mass-produced tube amps from larger makers. Both breeds achieve broadly the same ends, however, and many players might argue that—especially when they're cranked up and raging in a full-band setting—you can ultimately hear little difference between similarly spec'd models from the two camps. Others, of course, would vehemently disagree. So what makes expensive amps implicitly "better," and are they worth the higher prices they command? Before diving inside the designs and construction techniques to see why boutique amps cost more than those that are mass manufactured, let's acknowledge up front that plenty of great music is made with examples of both. You could even argue that mass-manufactured amps have far outshone more expensive small-maker amps in the hits-per-dollar ratio. Nothing discussed here is intended to imply that you'll make better music, or be more successful, if you invest more in your amplifier, or that an expensive amplifier is required if you intend to be taken seriously as a guitarist. 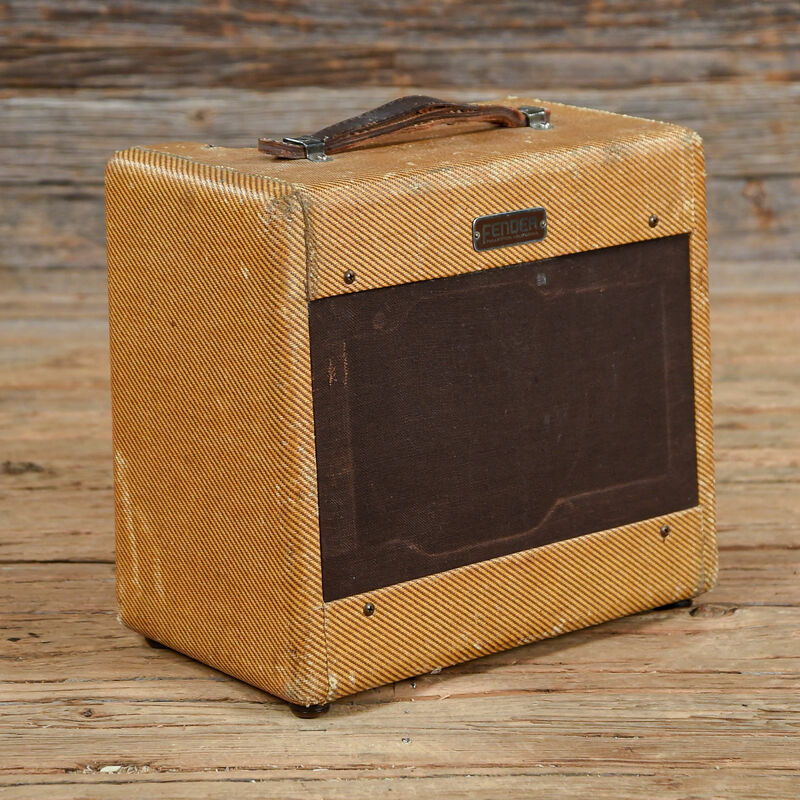 Looked at from another angle, although the best guitar amps of the 1950s, '60s, and early '70s are considered highly desirable vintage pieces today, anything from Fender, Marshall, Gibson, Ampeg, Vox, and many others was really just another mass-manufactured amp back in its day (although "mass-manufactured" was often made differently back then—more like what we call "boutique" today). For the most part, that's all there was, and that "mass-manufactured" tag didn't keep artists of those eras from making phenomenal music. Also, you might ultimately just decide you don't need to buy an expensive amp to achieve everything you want to achieve musically, and that's absolutely fine. But plenty of players do pursue that little extra sonic something that they perceive in more expensive and often handmade guitar amps—and if that gives them that extra little inspirational edge, well, that's a valid choice too. There are several factors that contribute to a so-called boutique amp costing two or three times that of a mass-manufactured amp of roughly the same specifications—a street price of $799 USD for a 15-watt Vox AC15C1 1x12" combo, for example, verses $2,312 USD for a 15-watt Matchless Lightning 1x12" combo (and without the Vox's reverb and tremolo), even though both carry the same number and types of tubes. These contributing factors break down into three broad expense categories: parts, labor, and design. While none of these factors are universally applied, smaller boutique makers will often use more expensive components at just about every point in their amps' construction; and in fact, the cost of parts is often another demarcation point between the most expensive small-shop makers and those at the more affordable end of the boutique spectrum. 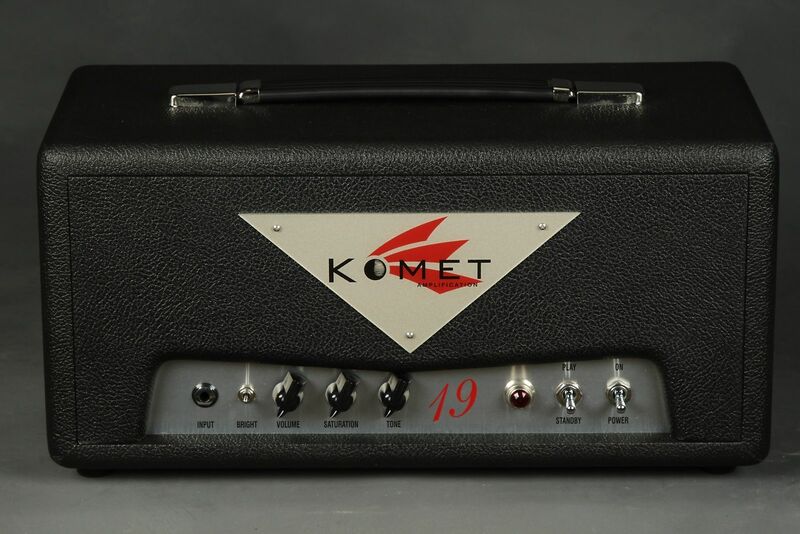 Without implying that larger manufacturers disregard the quality of their parts (everyone wants to make a good amp, after all, and to avoid returns and warranty issues too), the components used in the more plentiful products tend to be more consumer-grade parts in the first place, acquired with an eye firmly on the bottom line. Many boutique makers, on the other hand, put a lot of thought and effort into selecting each individual component in the circuit, and elsewhere in the build, with very specific consideration for how these will enhance and optimize both their amps' tone and their durability. As a result, they are often selecting components that are significantly more expensive per-piece than those used in mass manufactured amps. For example, while a generic .022uF coupling capacitor of the type used in several positions in many guitar-amp circuits might cost $0.18 USD or so per-unit when purchased in bulk, high-end caps like those made by SoZo and others might cost more than $3.00 USD per piece. That doesn't sound like a lot in and of itself, but multiply it several times throughout the parts list for any one amp, and the costs begin to add up. The cost differential between some of the bigger parts can put an even bigger dent in the budget: For example, a generic Fender-style 25-watt replacement output transformer can be had for about $34.95 USD retail, while a similar product from a maker like Mercury Magnetics will cost more than $130 USD. On the other hand, many makers accept that using the most expensive or esoteric parts in all positions doesn't always add up to the best-sounding guitar amp. Indeed, sometimes a little corruption in a part's performance can add character to the overall sound. As Reinhold Bogner once told me, "Sometimes the crappy stuff is better. … The imperfection gives you the coloration. Because you're not making hi-fi amps with no distortion. You want distortion, even in the clean sound." None of which is to say, Bogner goes on to point out, that you can just randomly select inferior components and expect them to induce some sort of sonic magic. That said, many of the same makers accept that in order to extract a sweet, dynamic, responsive, and harmonically-rich performance from any given circuit, you usually need to spend some cash on parts to get there. And the list goes on… And yeah, that kind of stuff is going to cost some serious $$$. The High Labor Costs of "Hand Built"
Given how often American manufacturing is discussed today, most readers will already be aware that it generally costs more to make a product in the U.S. than it does to job it out to many overseas locations—and in many cases a lot more. Simply put, that's a big part of the elevated price tags of many high-end guitar amps. But along with the "where," the "how it's made" forms another big part of the picture. 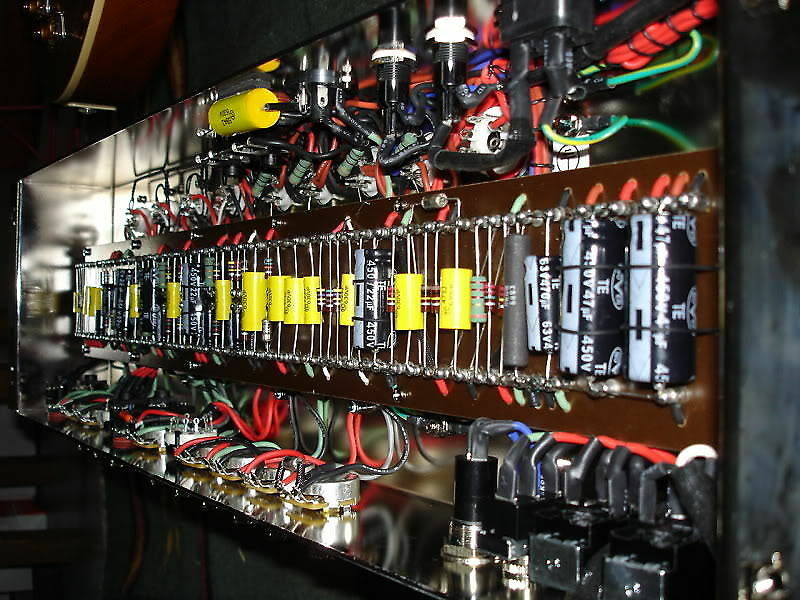 Most of the amps we'd class as "boutique" are assembled and wired by hand, often with one person completing the entire assembly—and the wiring and soldering of electronics—start to finish. This requires the skill to lay out the circuit correctly and to neatly complete each individual solder joint, which might add up to hundreds in any medium-sized amp. This kind of labor simply costs money and requires trained, skilled workers to undertake it. And with smaller boutique makers your amp is often built by the very same guy who owns the company, who designed the model, and who took your order over the phone. Many mass-manufactured amps from larger companies use some form of assembly-line work to complete their products, and a degree of mechanization too. The more affordable of these might use a "dip soldering" technique that completes an entire printed circuit board (PCB) in one dunk into the "solder bath." Such techniques help to crank out consumer-grade electronics quickly and affordably. You can also weigh up the difference between the costs of hand-building and assembly-line manufacture by checking out the limited edition "hand-wired" amps that makers like Fender, Marshall, and Vox have occasionally put out alongside their standard-run amps (that often have broadly similar specifications as far as output power, tubes, and speaker complement). The hand-wired amps might also use some better components, but their major upcharge is due in large part to labor costs. This is kind of an unquantifiable factor, but it's certainly worth some consideration. Make no mistake, most mass-manufactured amps require significant design efforts and the skills to do it right, but the approach differs considerably according to the end goal of the product. With many smaller boutique amps, however, the same guy who will assemble your amp (or the right-hand-man or woman who has been trained by that person) has spent the better part of a lifetime studying and refining amplifier design, chasing that magical "tone in the head" that they haven't found in any existing production amp—and which might just be your ultimate tone too. In addition, design elements used by such makers—which often include things like heavy hand-wired turret or eyelet circuit boards, or at the very least heavy-gauge double-sided PCBs—tend to lead to other higher production costs by their very nature, given the way that they're put together. In many ways, these three factors—parts, labor, design—can all influence and feed off one another, too: The creator puts extra effort into the design, which entails a thoughtful and time-consuming parts-selection process, and all of the above contributes to a laborious and expensive manufacturing process. 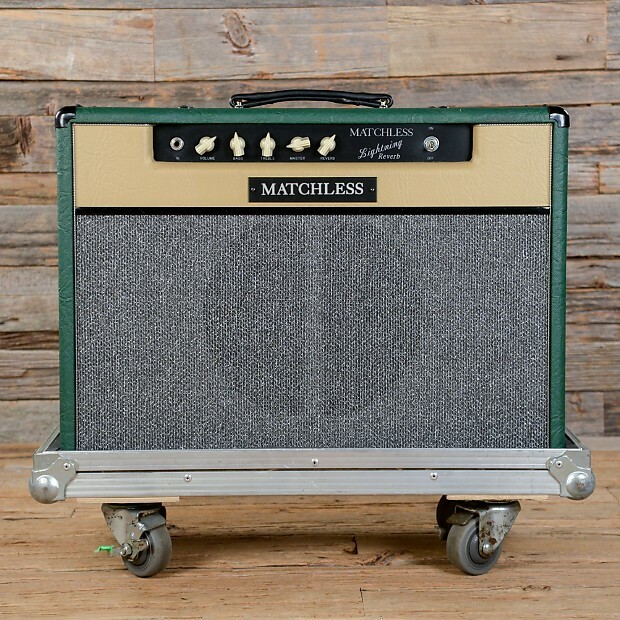 Consider the effort made by Mark Sampson, co-founder and original designer of Matchless amplifiers (and more recently the proprietor of Star Amplifiers), simply to select one part of the equation. "I have a test bench that I use where I can mount up to six output transformers with one big rotary switch, and I just listen to them back-to-back," Sampson told me several years ago. "And there's another knob where I can plug in up to four speaker cabinets, so I can listen to six different output transformers with four different speaker cabinets. That's really how you've got to do it. So I do those things when there's no one around, after everybody's gone home. I shut the phone off and go into design mode, which is a whole other process than running a business." Okay, so what? Does all of this add up to anything that the average guitarist should care about anyway? As with so many aspects of your gear selection, that depends. As mentioned at the top of this article, if you're getting great service from a relatively affordable amp that's doing as much as you need from it, by way of making the music that you are compelled to make—great. There's truly no reason to worry about upgrading to something rare, refined, and far more expensive simply because the market, magazine reviews, or online chat rooms seem to be implying you should. What many players who are experienced with high-end amps will tell you, though, is that the better of these products tend to obtain degrees of touch sensitivity, sonic depth and richness, harmonic saturation, and/or other qualities that are not often achieved in mass-manufactured guitar amps. Some of these guitarists also swear that this extra "sonic magic" inspires them to play better, and helps them make better music in the process. Others declare that although, yes, such amps can sound glorious and are fun and inspiring to play, they make little difference to the most crucial ears in the room—those of your audience—once mixed with the rest of the band and recorded in the studio or pumped out live via the house PA, and therefore the performance uptick is likely minimal at best. As ever, the only way to determine whether high-end, so-called "boutique" amps are right for you is to assess your needs and expectations with close reference to your budget, and to then try out as many amps in your price range as you can get your guitar plugged into. Ultimately, what works for your music is what works… period.